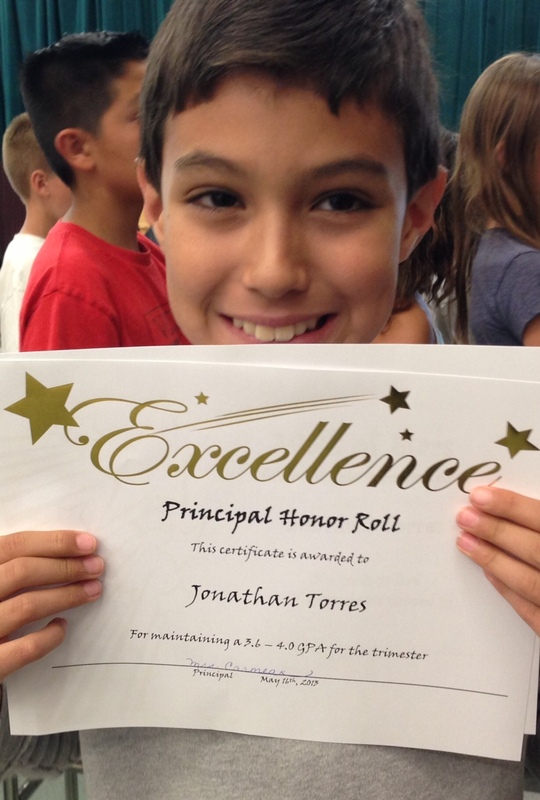 You are an amazingly intelligent young man, Jon!!! Keep up this fantastic work. So many, many, many people are proud of you!!! Now enjoy your summer … And may it be your best one ever.